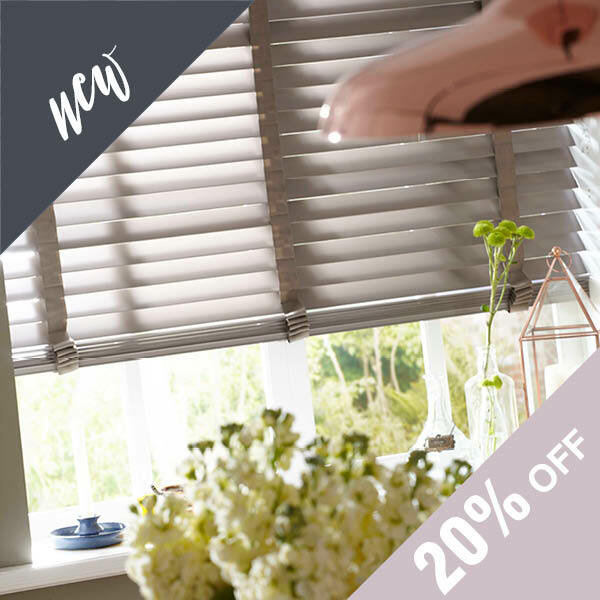 PLUS 20% OFF NATURAL WOOD BLINDS! Take a look at our latest offers. We are offering you superb genuine savings not just on ‘end of line’ limited selections of products, but reductions in prices from our latest collections. All the usual quality, style and attention to detail remains the same. So why not take advantage and call us today on Freephone 0800 910 1515 or fill out the offer saving form below. We look forward to hearing from you.